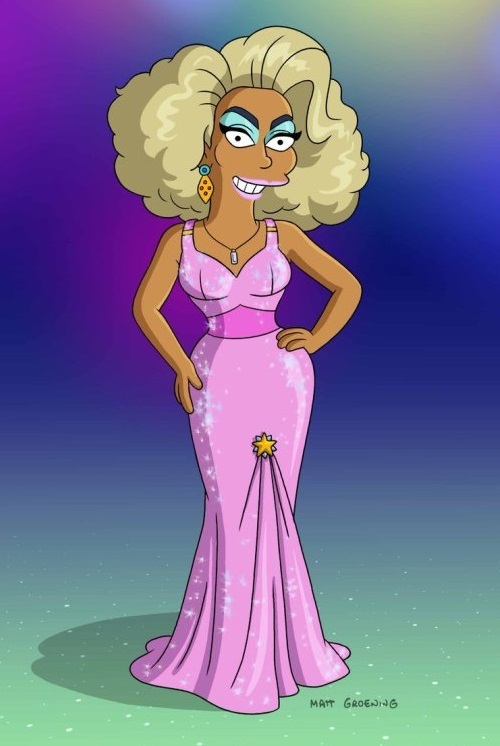 VJBrendan.com: Homer Simpson is a Fabulous Drag Queen in New 'Simpsons' Episode Featuring RuPaul and Raja! 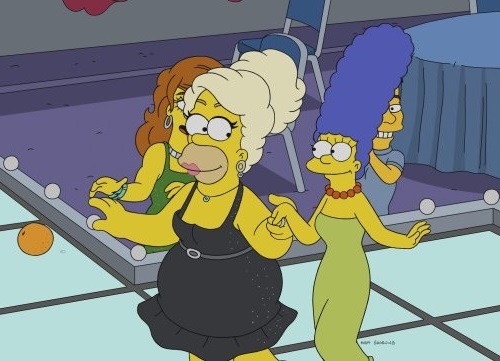 Homer Simpson is a Fabulous Drag Queen in New 'Simpsons' Episode Featuring RuPaul and Raja! 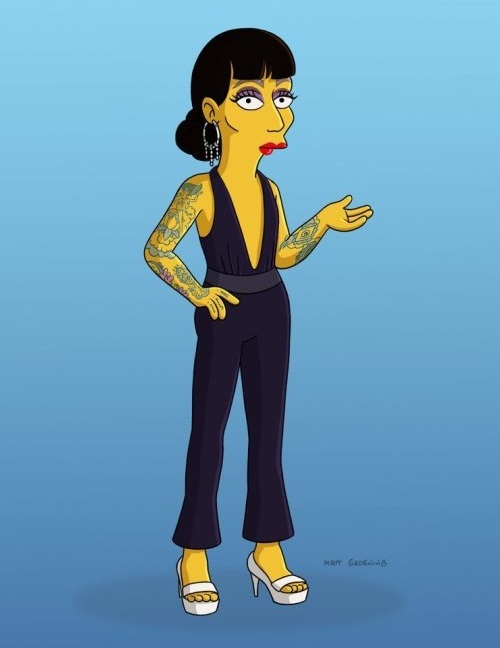 Homer will get a fabulous drag queen makeover on 'The Simpsons' which will guest star RuPaul and Drag Race season three winner Raja.